Today, Genesis revealed the Mint Concept at Hudson Yards, ahead of the opening of the 2019 New York International Auto Show. The Mint Concept introduces the all-electric, luxury car for the city, a new vehicle typology, featuring organic design and an innovative interior user experience. 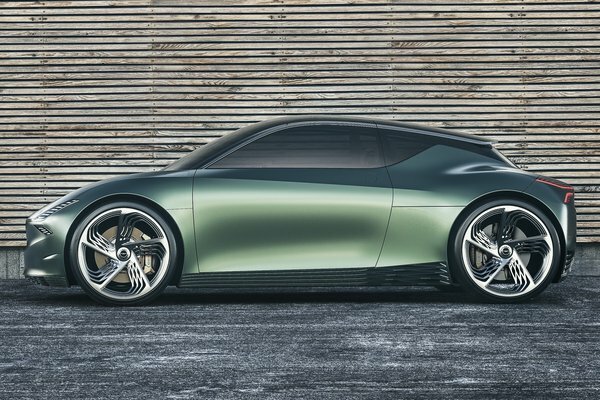 "As a brand, Genesis embraces progressive design values, and the Mint Concept reinforces this commitment from a previously undiscovered perspective," said Manfred Fitzgerald, Executive Vice President and Global Head of the...Read.